With age the lens loses its flexibility and is less able to change its shape. This is a completely normal ageing change, just like stiffening joints or greying hair. The loss in lens flexibility is the reason that close focusing becomes more difficult. Presbyopia usually becomes noticeable between the ages of 40 and 50 as an inability to focus on near objects. People in this age group often find that they have to hold things further away to see them clearly. Presbyopia can be corrected by an optical prescription specifically designed for close work. This can be provided in many forms, including reading glasses, bifocals, progressive lenses (multifocals) and contact lenses. We are often asked if wearing glasses for reading will make your eyes deteriorate. The simple answer is that whether you wear glasses or not, the lens in your eye will still continue to become less flexible. It is therefore important that you have the best vision possible in the form of glasses or contact lenses so that you can continue to do the visual tasks that are needed in your day to day activities. 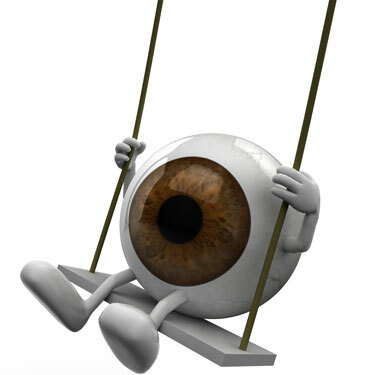 Everyone experiences the ageing process that causes presbyopia and unfortunately this condition cannot be prevented.